» Guess the Movie ? Try and Guess the Movies from exceptionally beautiful, minimalistic posters! The concept is simple, can you guess that movie based on a simplified poster of it? We use some exceptionally beautiful posters with minimalist artwork to give you a clue to help you guess the movie. Hundreds of stunning, beautiful minimalist movie posters. 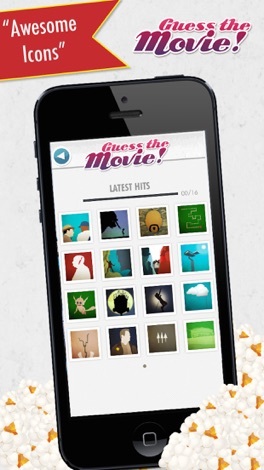 - Use hints to Guess the Movie based on the plot summary for the movie itself. 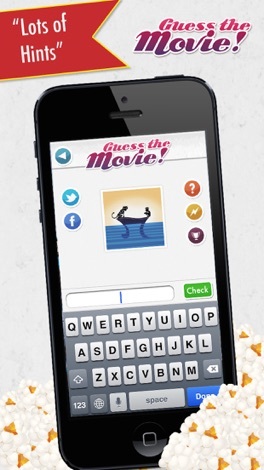 - Use a second kind of hint to guess the movie name in hangman style. - Finally, use our "Resolve" feature in case you get really stuck! 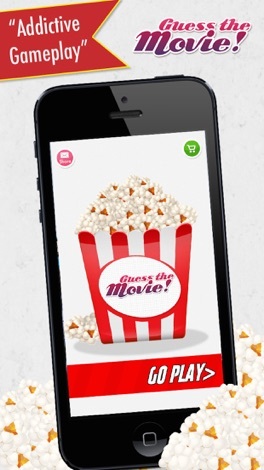 Guess the Movie App is an app made - of great movies, for the movie-lovers, by the movie-lovers! Download Guess the Movie ?